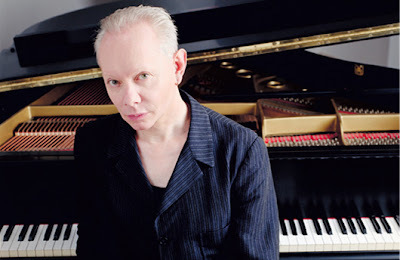 The new Joe Jackson album, 'Rain', will be released by Ryko on January 29, 2008. 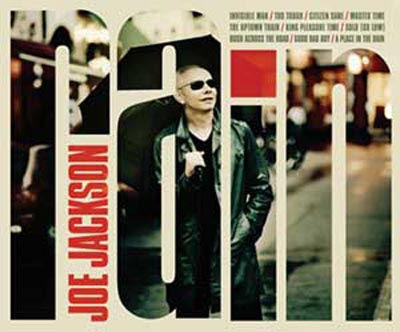 Recorded in Berlin and mixed in New York, the album features ten new songs, all of which Joe has performed on his last two tours. As on those tours, the band consists of just Joe on piano and vocals with the rhythm section of the original Joe Jackson Band: Graham Maby on bass and vocals and Dave Houghton on drums and vocals.